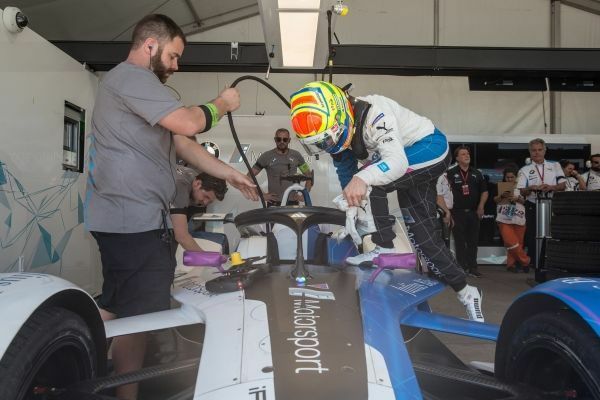 The BMW i Andretti Motorsport team is contesting its first season in the ABB FIA Formula E Championship. 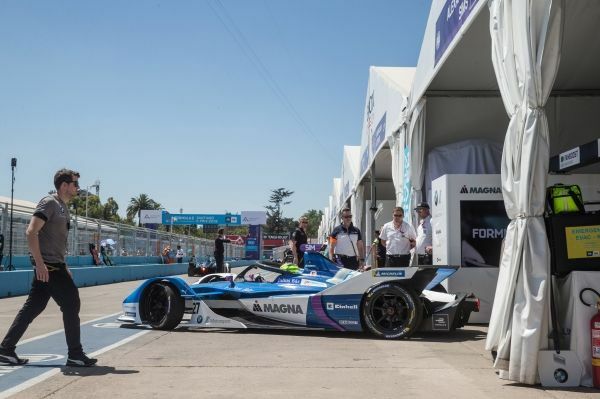 The engineers gain more experience with every race weekend and incorporate their new findings in the development of the BMW iFE.18 and the preparation for the next races. 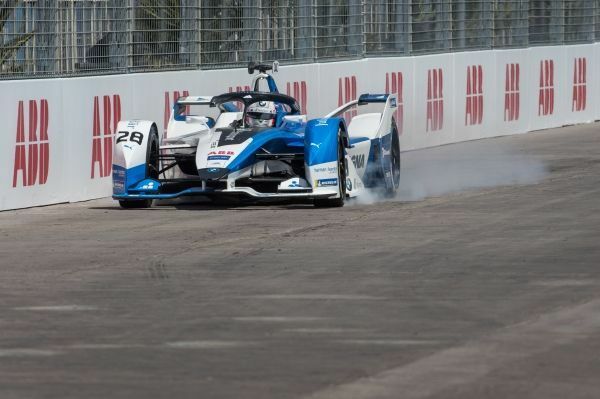 In our new series “Three lessons learned”, we present three of the findings made by BMW i Andretti Motorsport after each race – starting with last Saturday’s Santiago E-Prix. António Félix da Costa (POR), winner of the opening race in Ad Diriyah (KSR), took to the track in the first of four qualifying groups in Santiago (CHL) – a fact that left him with no chance. The track conditions were so difficult that no driver in group one qualified higher than 13th. As of group two, which included Alexander Sims (GBR), conditions allowed faster lap times. Sims was able to match the pace of Sebastien Buemi (SUI), who set the fastest time in group two, in the first two sectors. Only in the third sector was there a substantial difference in times. Sims eventually qualified ninth. As the groups are decided by positions in the Drivers’ Championship, the best-placed drivers are faced with the most difficult conditions. This is intended to make the race even more exciting.